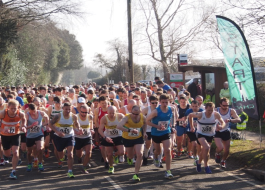 The Essex 20 miles road race is held every year in March and is an ideal race to run in the build up to the London Marathon. 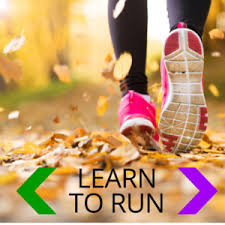 However, it's not just a training run as it has a long history. 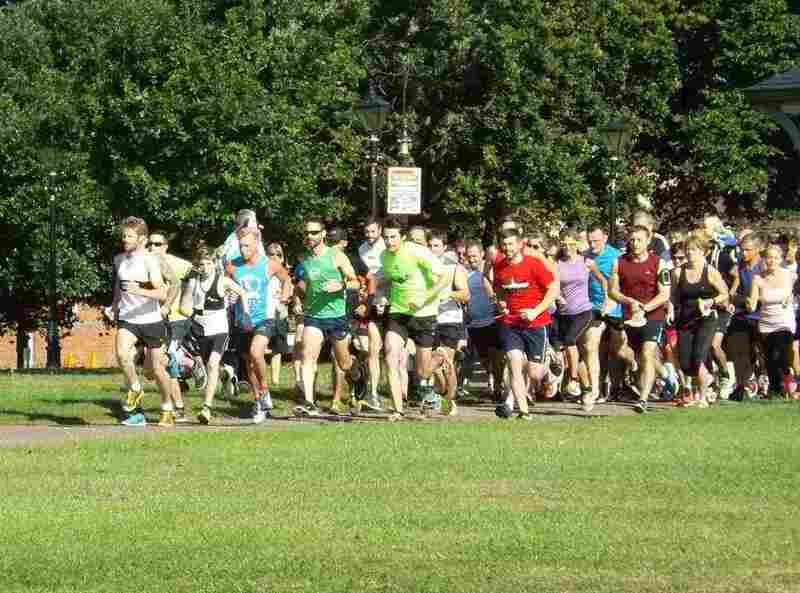 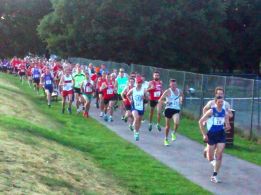 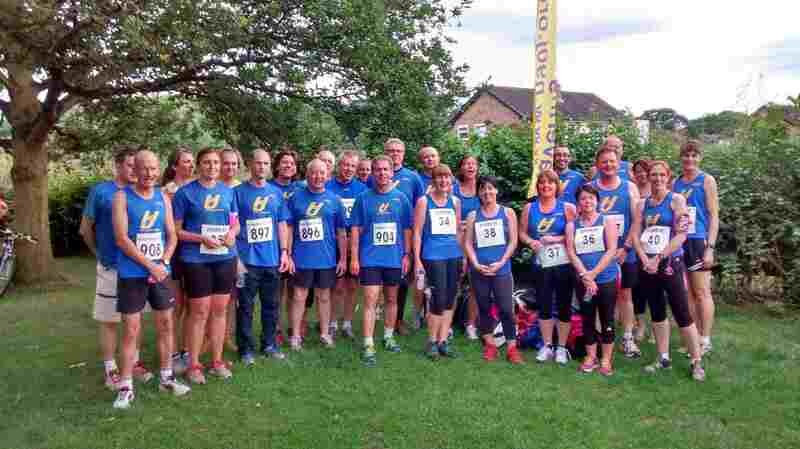 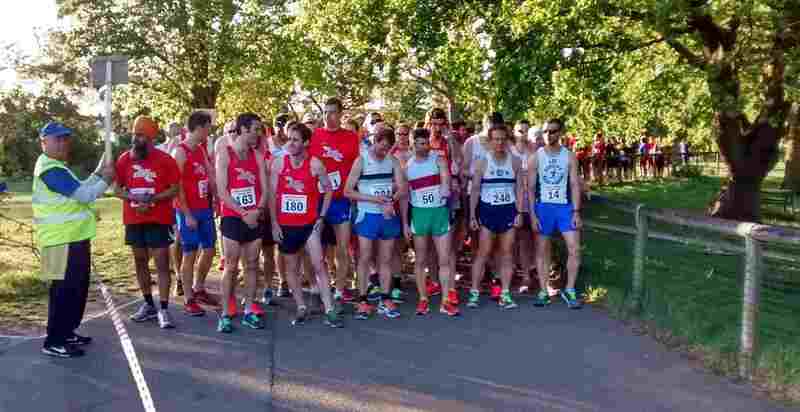 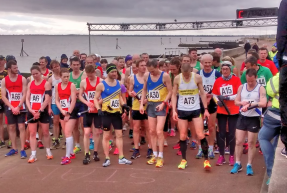 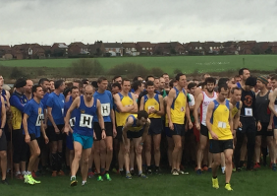 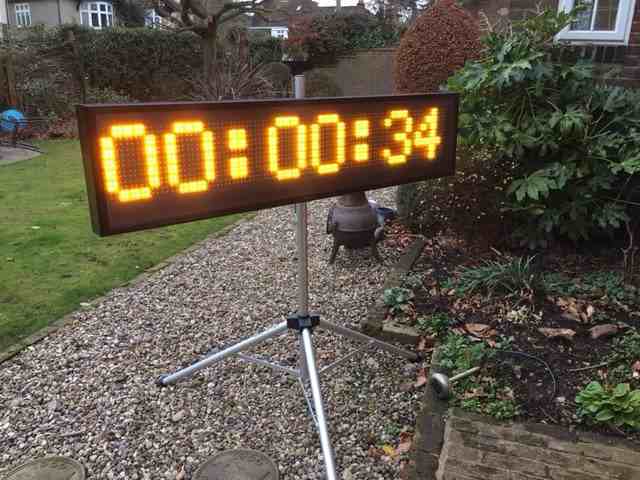 The race is a mainstay of the Essex Road Running Championships and has perhaps the lowest entry fee for any 20 miles road race. 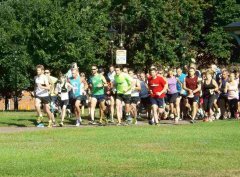 There are no medals or t-shirts, but for £6 runners get an excellent race and even tea for their money. 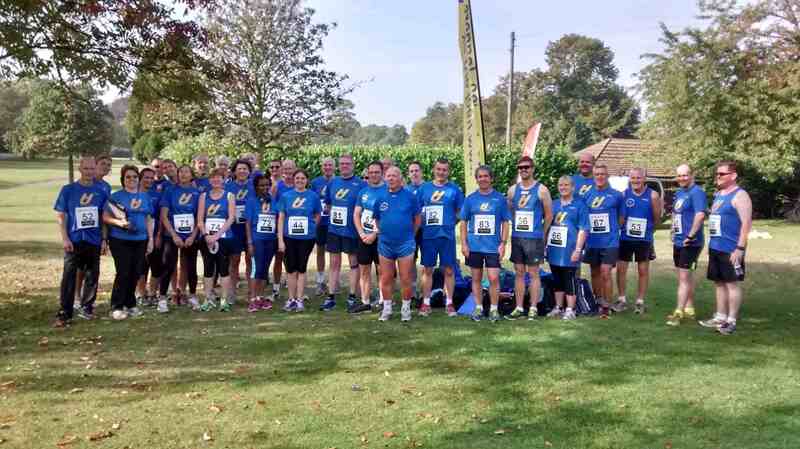 More information on the Essex 20 can be found here.